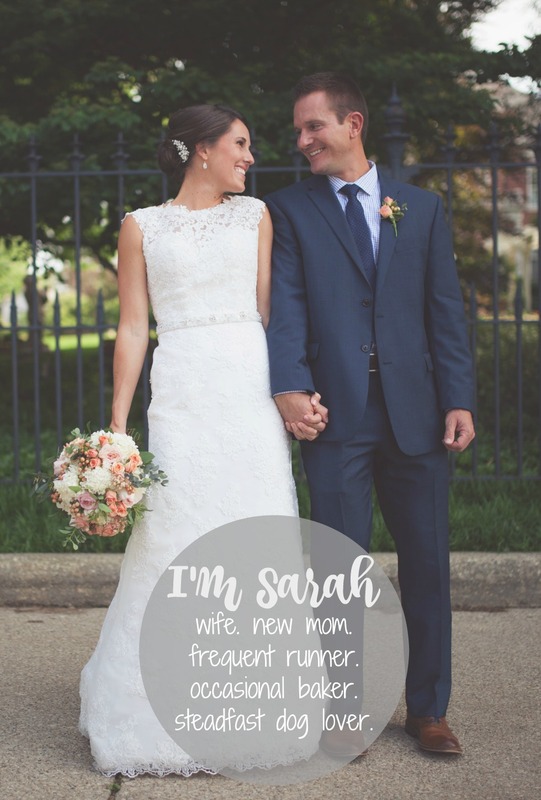 This cute idea comes via the knot from the blog of a Chicago wedding planning company. Instead of the traditional guest book why not try something unique? 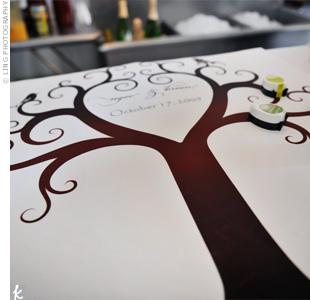 In this case, the couple printed a blank tree and had guests dip their thumbs in different colored green stamps and write their names among the many branches. Such a great idea and one that could be framed and kept for years to come. Adorable.